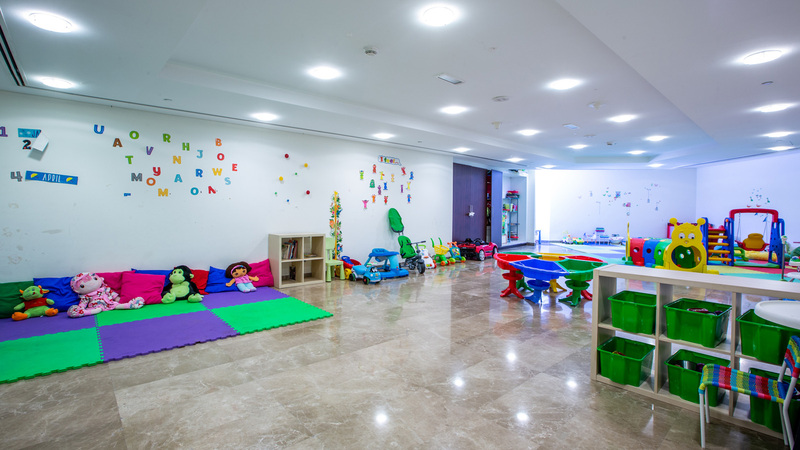 Watch the little ones have fun at Sky garden’s Day Care Center; a large, bright and equipped with lots of activities indoor children’s play area designed to educate and entertain your youngest ones. Day Care Center Opening Hours: 9:00 am to 6:00 pm. Kids Play Area working hours : 9:00 am to 6:00 pm.